My home internet is using D-LINK DIR-600M router. This router has 4 ethernet ports for client, 1 ethernet port connected to fiber optic modem (or any other modem) and wireless connections for laptop and mobile devices. There is 1 annoying problem with this router, sometimes my wireless clients cannot get in to the internet although it still connected to the router's wireless network. When this is happen I disabled and enabled wireless connection and this works fine. Although this is fine with me but not for other family members, they don't know how to disable and enable wireless, they have to restart the computer when this is happen and this is not good at all. One that I can do to resolve this problem is to upgrade it's firmware. I already looking for firmware for my router DLINK DIR-600M but it's not easy. There is not much result on search engine. 1. Using only cable to the router, don't use WIFI. 2. Extract the file to the folder where you can find it easily, I extract to desktop. 4. 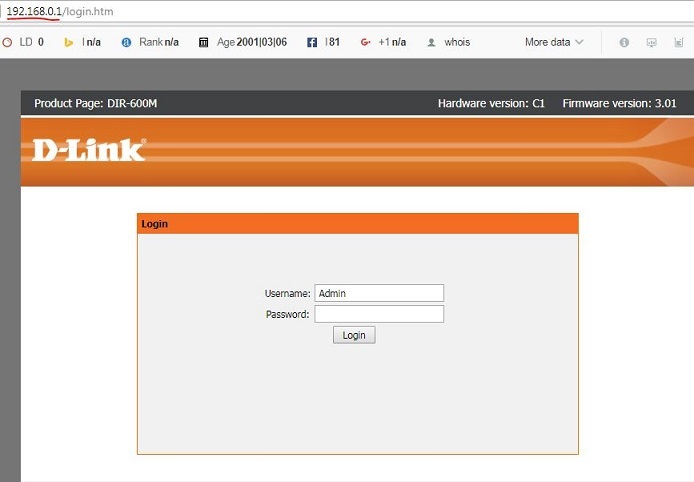 Login using administrator account, username is Admin and without password (blank). 7. Click upload it takes only several seconds and the upgrade process finish. The router will restart in 60 seconds. 8. I forgot to save the router's configuration, luckily the configuration still there not change, this is good, some router will reset it's configuration after firmware upgrade. After firmware upgrade I never found the same problem again.